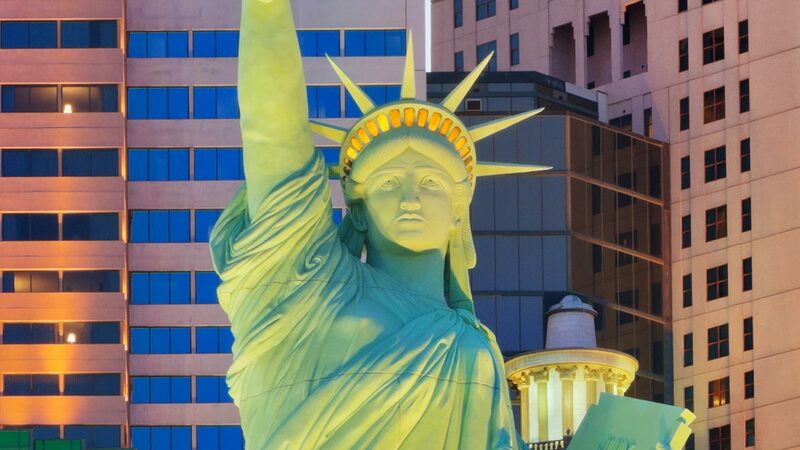 LAS VEGAS -- A stamp that mistakenly featured the image of a Statue of Liberty replica in Las Vegas instead of the original New York Statue will cost the U.S. Postal Service $3.5 million in a copyright infringement lawsuit. Federal Judge Eric Bruggink sided with Davidson last week and agreed his work was an original design with a more modern, feminine and contemporary face. He ordered the Postal Service to pay $3.5 million to the artist - a slice of the $70 million the service made in profit from the stamp.